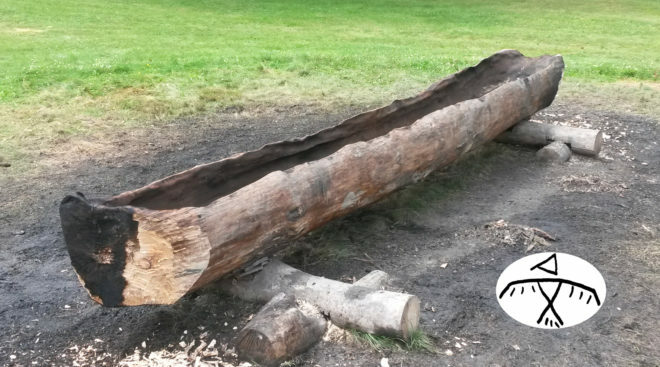 Dugout canoes turned rivers into highways and increased the productivity of lakes, ponds and marshes. This simple yet sophisticated technology transformed the environmental and cultural landscape as it allowed for the movement of people, goods and ideas over great distances. Check out this video which chronicles the building of a traditional dugout canoe using techniques grounded in the ancient Eastern Woodlands.